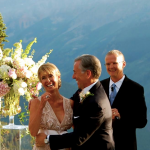 Ask Cheryl: Should Mother of the Groom Invite Close Friends to Son's Second Wedding? 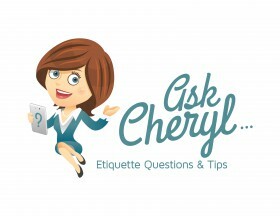 The topic of second marriages comes up frequently in the Ask Cheryl mailbox. 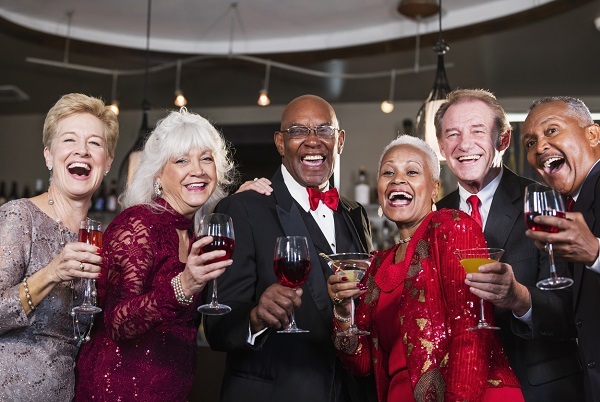 Hopefully, this week’s question and answer will clear up questions about invitation and gift-giving etiquette. My son is getting married for the second time, but this is his fiancé’s first wedding. 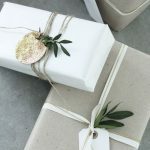 Should I invite my close friends to his second wedding since they have already given him a gift before? Thank you for writing. 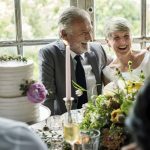 Second marriages are very common these days, but since each circumstance is unique, it’s quite understandable that we are still navigating the dos and don’ts. My questions to you might be, how long ago was the previous wedding and, are you hesitant because you don’t feel enough time has passed between the two events? In any case, my answer to your question would be that I believe that you should invite your close friends to the wedding. It’s a celebration of a new beginning, and if you and your son want to include them, then you should. There’s no reason not to do so. The gift consideration should be secondary. There is an etiquette guideline that says, if you gave a gift for the first wedding, you don’t need to buy a gift for the second marriage. Everyone may not know this “rule,” but that’s OK. If the shoe were on the other foot, wouldn’t you want to be included? However, if your son wants to have a smaller wedding and there are some friends that you think will feel this invitation is a grab for gifts, then don’t invite them. My warmest and best wishes for your son’s upcoming marriage!